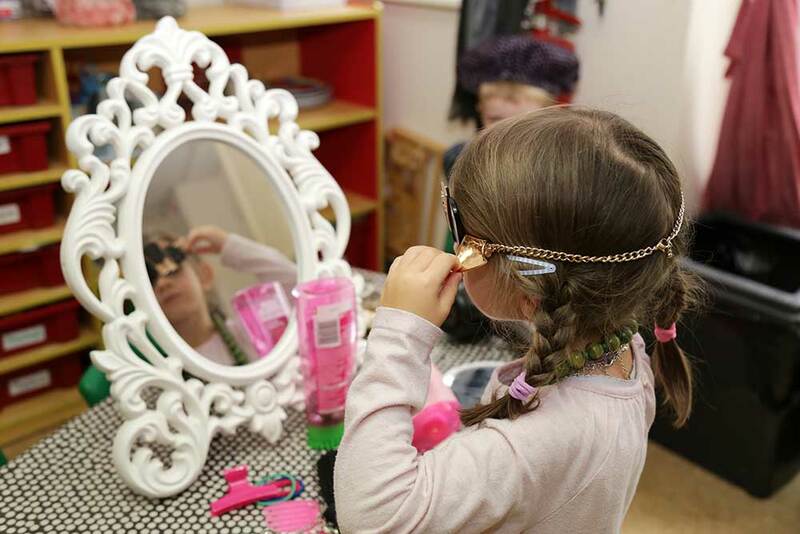 Our goal is to provide a programme of fun activities that are based on the Early Years Foundation Stage (EYFS) curriculum laid down by Department of Education (www.somerset.gov.uk) which are split into two areas, the Prime Areas and the Specific Areas. The Prime areas include Personal, Social and Emotional Development, Communication and Language and Physical Development. We ensure that creative plans of activity are put in place that incorporate all areas of learning in a structured and supervised manner with an emphasis on creating a social atmosphere of fun and inclusivity. Each child is given a Personal Pathway Document which records their developmental progress and ensures that all their needs are being met. Alongside that we have a Memory Book for each child which records their special moments at Acorn Day Nursery. We are careful to support each child in building their independence in a supportive and safe manner. This may be as simple as washing hands and wiping noses, to building their independent toilet skills and pouring their own drinks. 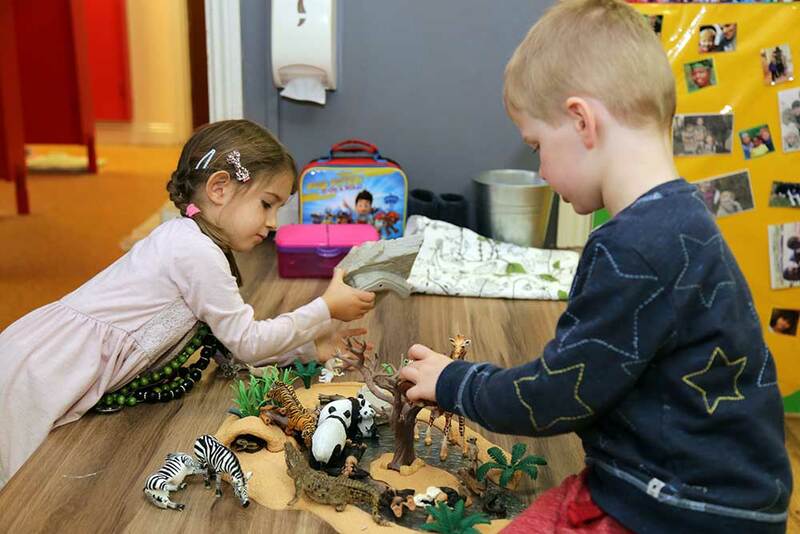 Every Child a Talker (ECAT) is designed to help practitioners and parents create a developmentally appropriate, supportive and stimulating environment in which children can enjoy experimenting with and learning language. 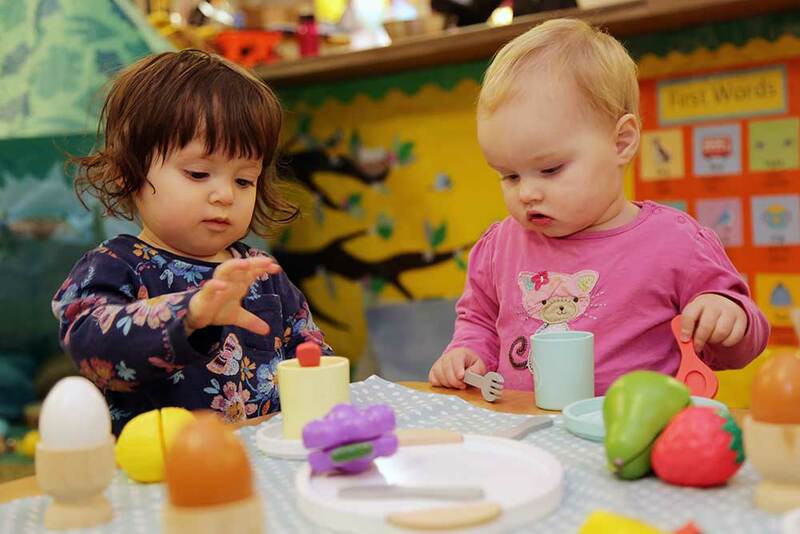 Through everyday, fun and interesting experiences which reflect children’s interests, ECAT encourages early language development right from the outset, extending children’s vocabulary so that before they start school children are confident and skilled communicators. One of the hardest things we have to do at Acorn Nursery is say goodbye to our children when they start school. But we now have an after school club which means we can keep in touch with some of our old children and get to know some new characters as well. We are able to accommodate school age children from the end of the school day. They can have some quiet time or take part in activities, depending on how they feel after their day. A light tea is served at 5pm and the after school club closes at 6pm.